This topic contains 5 replies, has 4 voices, and was last updated by BT Team Member 1 year, 3 months ago. Hi,what is the difference between the boxes of the fast shakes, or the tub of meal replacement shake? i noticed a tub in the products section. 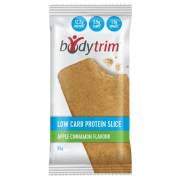 i have been having the fast shakes and feeling hungry after an hour, i recently switched over from a well known shake brand to Body trim, and noticing i am more hungry and less satisfied on the Body trim. 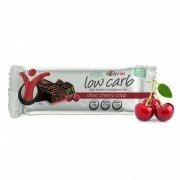 There is no difference between the FAST Shake sachets and the shake in the tub which are listed in the products section. 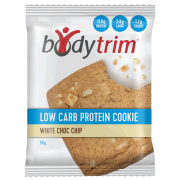 These are both Formulated Meal Replacements and contain the same ingredients and formulation. 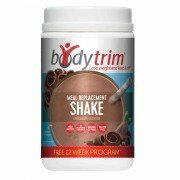 Which shake would you have been using previously to the FAST Shakes? And how would you typically have been having the shake- mixed with water/milk, added fruits and other ingredients? Hi, thanks for the reply. i was on Optifast and used it with water, same as these ones, i have been using it with water. I never added fruits to the shakes. Optifast shakes are a little higher in protein than the FAST Shakes so this may be helping to keep you feeling satiated for longer. Ultimately different products will work better for different people. It can be a battle…..I have done 8 weeks of no bread/potatoes/pasta/rice, and I still noticed today that the hungry feeling was there an hour after the shakes. I am also salt/sugar/cafeen/gluten free for over 15 years, so am fairly well prepared for day 1 to 3. Well done Jim! Sounds tough but great you are focused on the end result. If hungry an hour after the shakes you could have a light snack of some carrot sticks or capsicum strips. Something small to keep you going. Also make sure you drink lots of water.